If you liked this show, you should follow FAWM Inc Talk Radio. If one person is blessed than the whole body of Christ is, true or false? The Christian single mothers of society today are faced with a many struggles. How can we as a whole as well as she and her family. Benefit from the mere gestures of her sisters keepers. The ladies within her community. The ladies within her church family. The ladies in her blood related family. The ladies on her job and or in her school. Coming together to support her however timely possible. Physically, emotionally, mentally, spiritually and or financially. Join us on this weeks show. 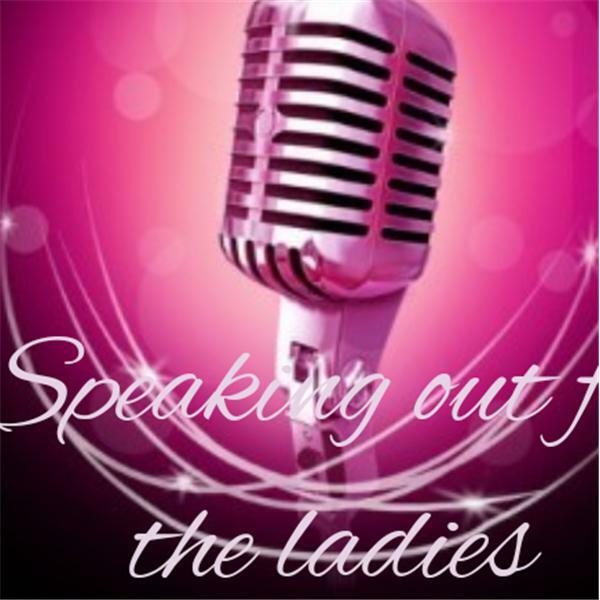 We are talking about how we as ladies can help our sisters struggling with the many trials and tribulations of a Christian Single Mother. We're not just highlighting the problems. We are suggessting how we too can contirbute to the solvings. Either you are yourself. Or you know of someone who needs the help, wants the help or is the help that the Christian Single Mothers of todays societys need. Dial in or log on with us this week. Come on ladies time is winding down. We're already in March of 2016.